I started this blog in the hope of sharing a journey of learning about life and faith, community development, creation care and agriculture. I would not ventured into this except for the strong encouragement of my sons, especially Joe and Josh, and their wives—Zoe and Amy. Thanks! This is an update on the blog I first wrote in January 2012. 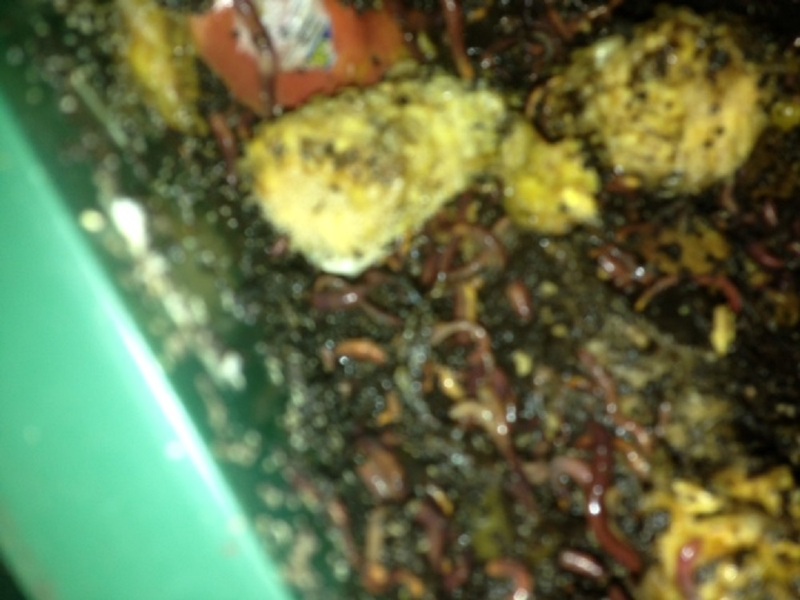 Quite a few folks are curious about the worms I started growing down in our basement. 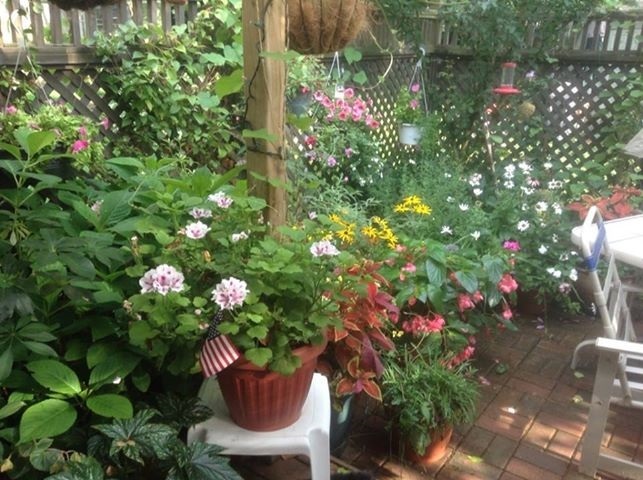 So, the later pictures in this blog are ones I just added to show the “worm factory” and the pretty flowers that result from using the worm compost. The immediate stimulus to finally start a blog happened during the Christmas-New Year’s break, when my daughter-in-law, Zoe and I were talking about—of all things—worms! 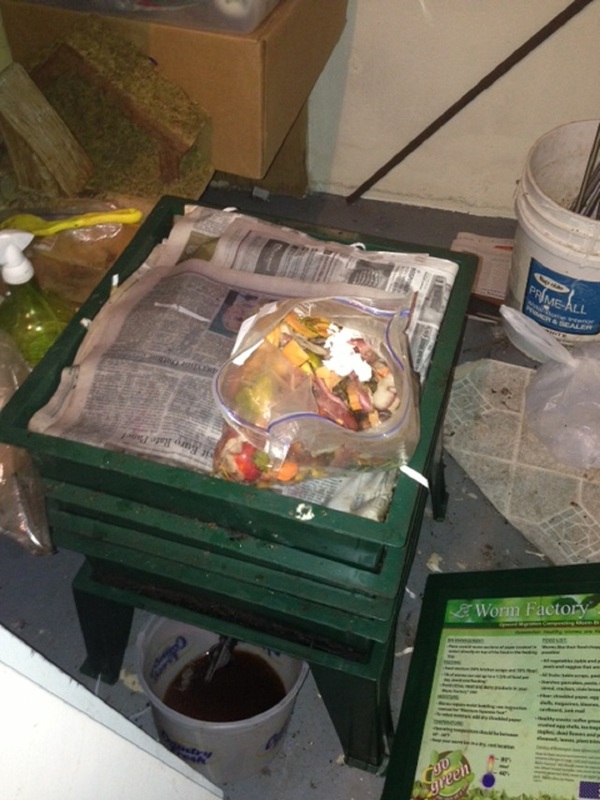 Zoe and Joe live in California and Zoe tells me that lots of folks there are keen to learn about worm composting. 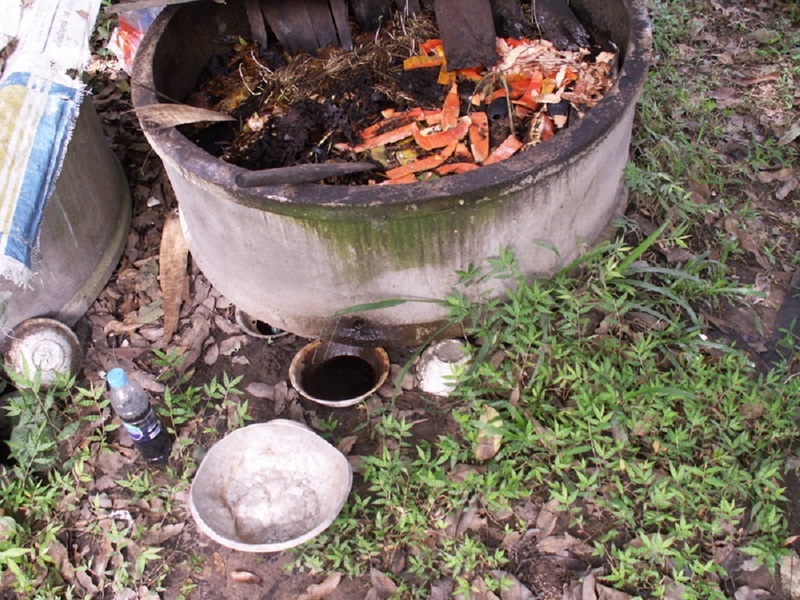 Well, back in October of 2011 I was privileged to see a Thai lady near Chiang Mai growing worms in a cement ring composter that had a spout at the bottom to catch the worm juice/urine. She would dilute that at a mix of of 20 parts water to 1 juice and spray it on her garden soil. 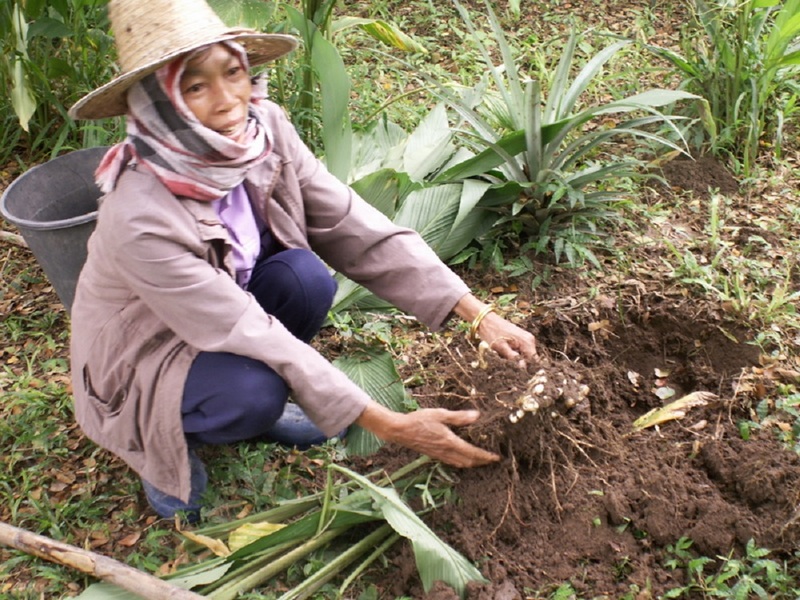 A Dr. Arnat, a Thai scientist, explained that worms hold something like 270 kinds of microbes in their digestive tract and these serve to re-inoculate worn out soils with beneficial microbes. For me, who was trained more in the chemical way of looking at soils, imagining the work of 270 different species of fungi and bacteria doing their work of making nutrients more available to plants is pretty cool! Dr. Arnat also explained that many Thai farmers are actually in debt slavery because of past loans for synthetic commercial fertilizers, insecticides, fungicides and herbicides. So, freedom is part of the motivation for Thai farmers! 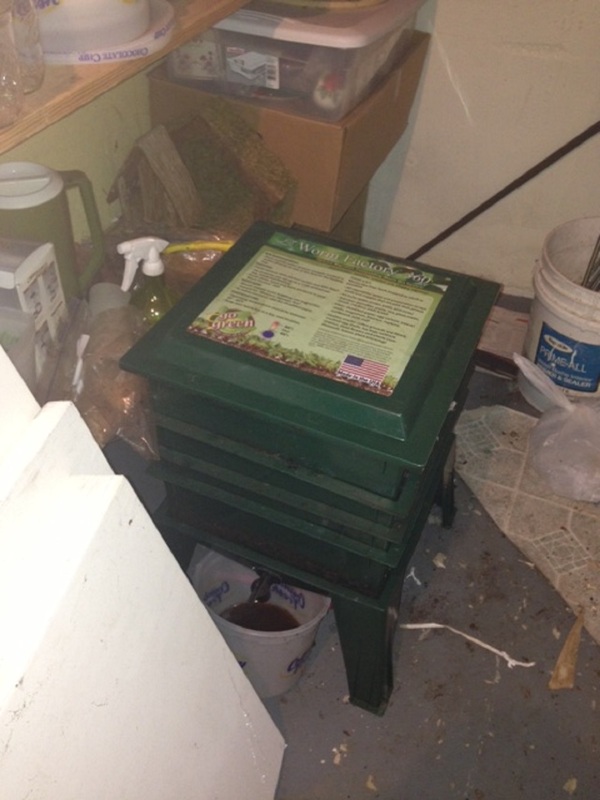 So, I’ll upload a couple of pictures to give you and idea of what this looks like.